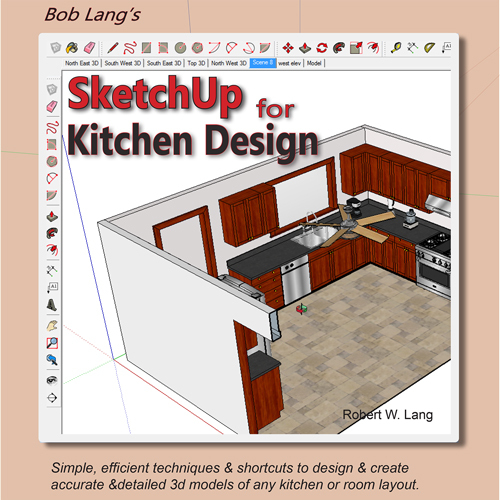 Thank you for purchasing “SketchUp For Kitchen Design”. This page exists to provide answers to frequently asked questions about this book, and to help resolve any technical issues. 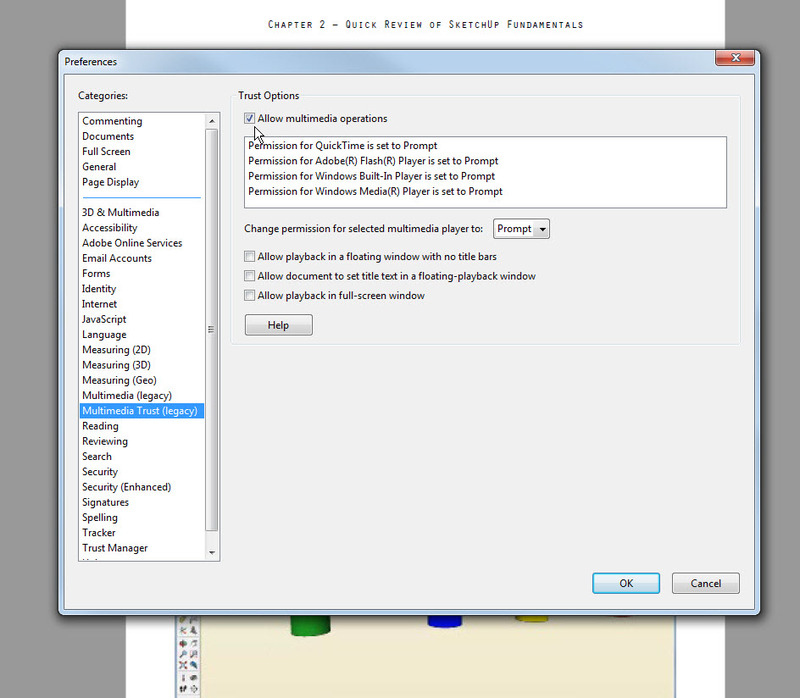 I had hoped to include several simple cabinet models in the download version of this book, but that proved unworkable. Instead they are in a collection in the SketchUp 3D Warehouse. 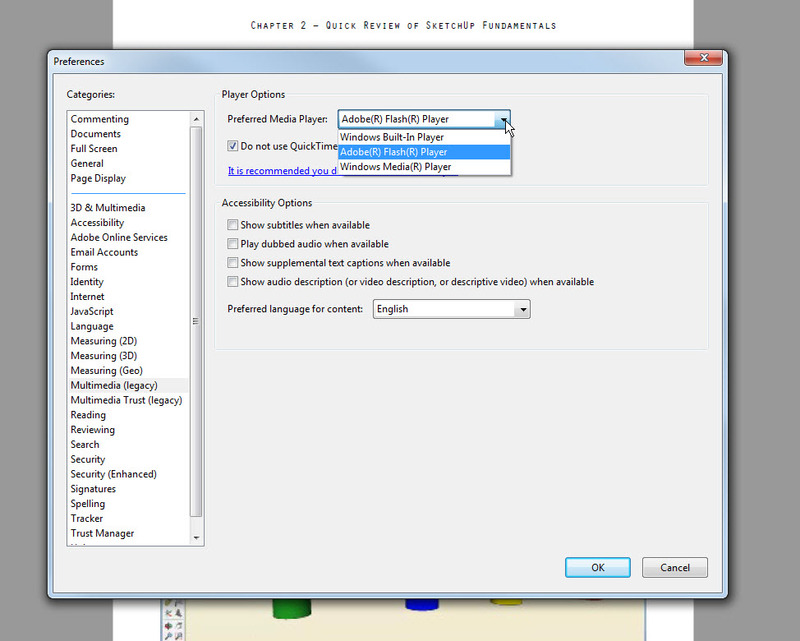 CLICK THIS LINK TO ACCESS THE MODELS MENTIONED IN THE BOOK.